we wish you a good time in Sun Dome concerts at Fukui! Tohoshinki’s new song “大好きだった (Daisuki datta)” has been chosen as the theme song for the upcoming movie of the popular anime “Yo-Kai Watch” Titled “Yo-Kai Watch: FOREVER FRIENDS” (Release 2018-12-14)! Tohoshinki’s new song “大好きだった (Daisuki datta)” has been chosen as the theme song for the upcoming movie of the popular anime “Yo-Kai Watch” Titled “Yo-Kai Watch: FOREVER FRIENDS” (Release 2018-12-14)! The song will be included in Jealous single, to be released on 181121! The movie teaser in the news plays a preview of the song! Announced first via the morning newspaper (online/printed), Tohoshinki’s new song “大好きだった (Daisuki datta)” has been chosen as the theme song for the upcoming movie of the popular anime “Yo-Kai Watch” Titled “Yo-Kai Watch: FOREVER FRIENDS” (Release 2018-12-14)!! 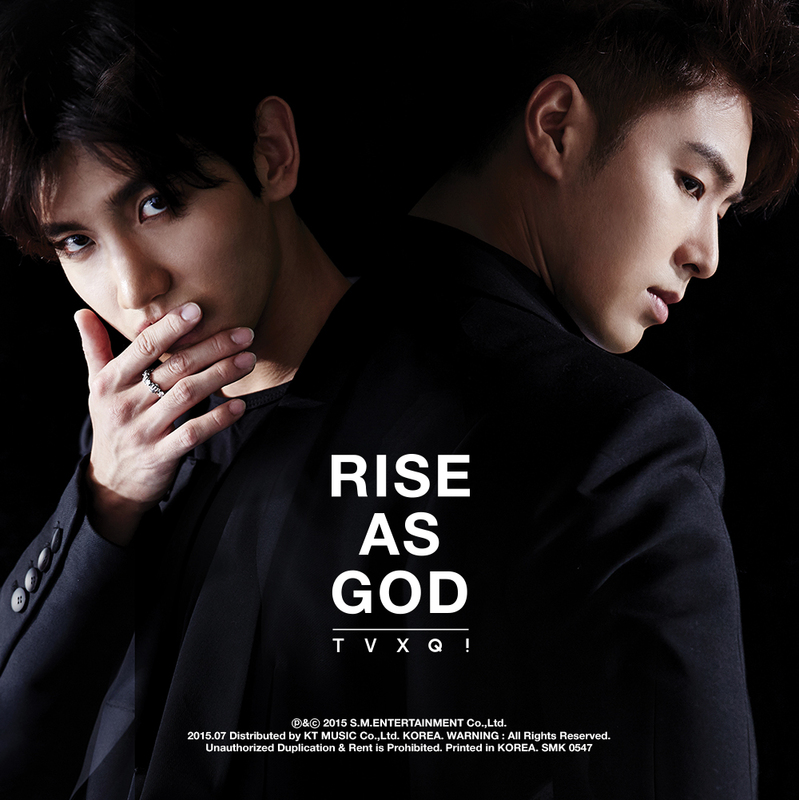 This is the first time Tohoshinki are involved in anime songs since their works for One piece ^^! Yo-Kai Watch is a very popular anime series, whose last movie on 2017 debuted 2nd on the JP box office after Star Wars: The Last Jedi and “earned more than 1,863,413,400 yen in total sale” within 8 weeks. The song will be the coupling song in Jealous single, which will be released on 181121! 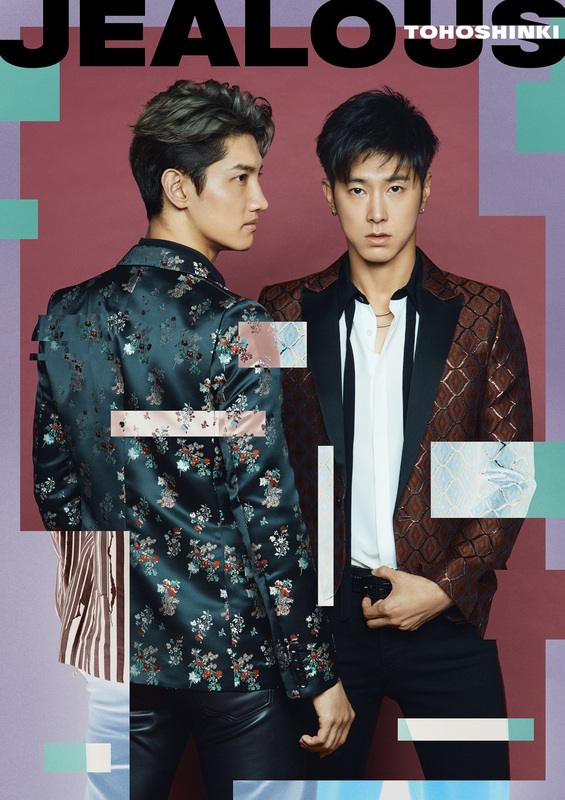 Nikkan Sports news articles mentioned that it is “the first time a big artist be in charge” of the anime’s theme songs, in reference to Tohoshinki. The director mentioned choosing Tohoshinki for their popularity across a wide range generations, the director also commented on how the song could touch the hearts of both children and adults. Changmin commented on the song suiting the theme of the movie, “friendship”. Tohoshinki with the yokai Nekomata “Suu-san”, the guardian spirit of the main character “Shin” from the movie. 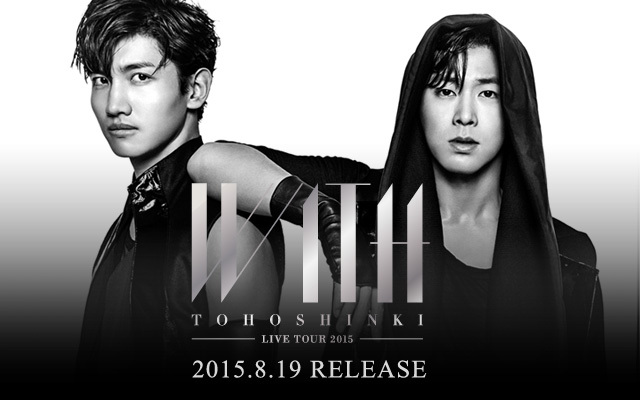 The Jacket photos of Tohoshinki single has been revealed!! 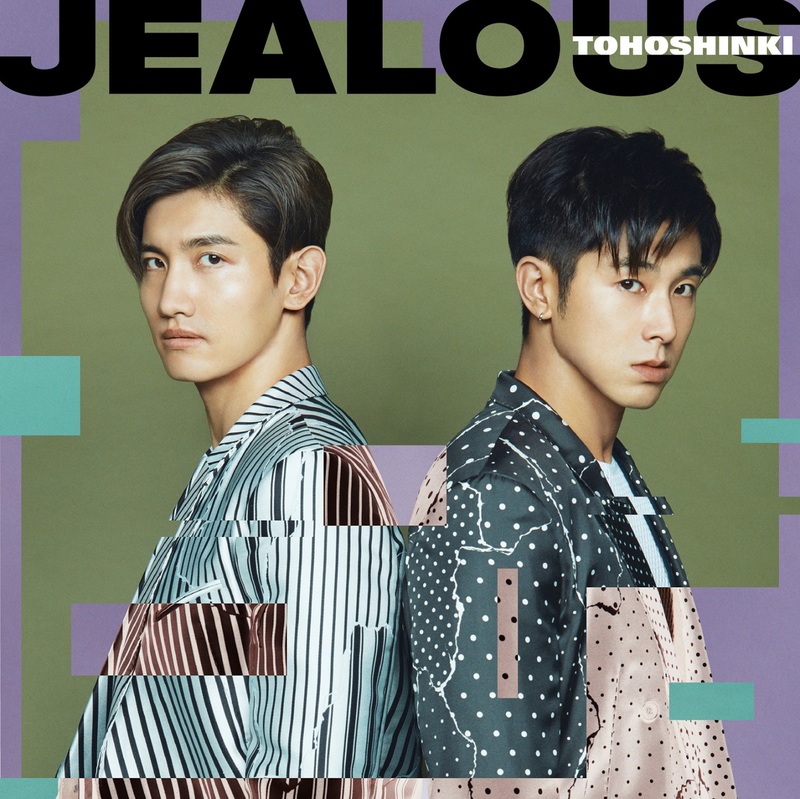 The Limited edition comes with an A4 phootbook, and enclosed are serial numbers to apply for the “Meet & Greet” at the Tour Dome dates (20 people per each of the 9 days, so a total of 180 people, who could meet and greet Tohoshinki (no handshake/photos) details: here). ※the card is the usual size of 12cm×12cm. 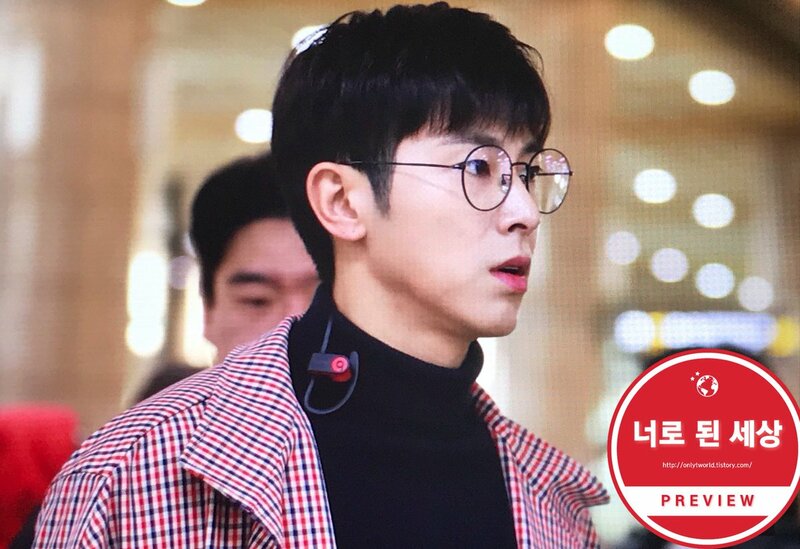 [Fanacc] 181024 On Yunho Filming for MBC’s New Survival Show “Under 19” Teaser as a Special Director in the Panel! 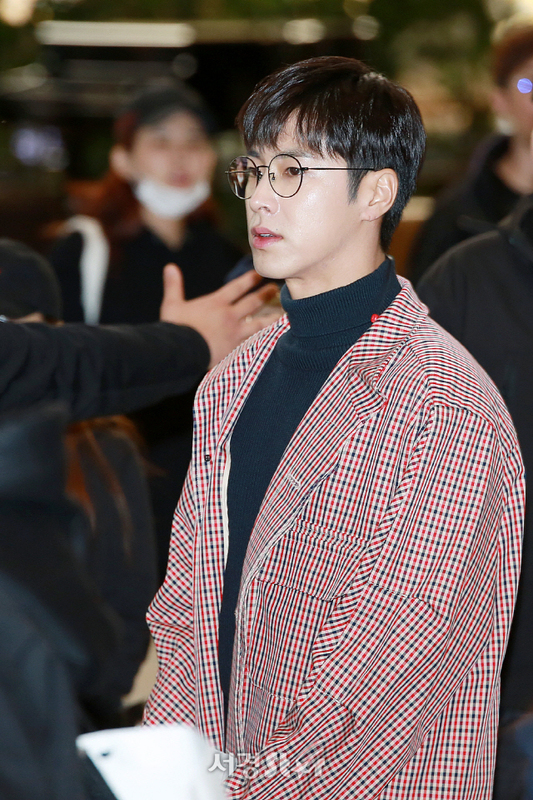 MBC will be airing a new survival show titled “Under 19” on November, and it seems that Yunho went to the filming site (181023) as a special director in the panel! !